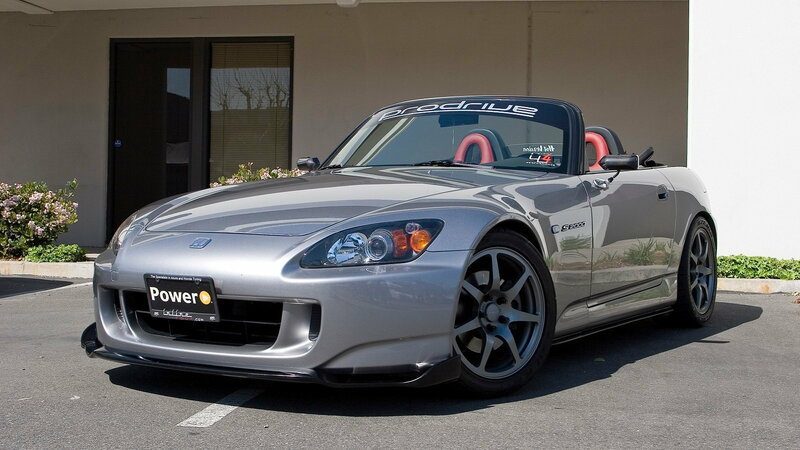 Take the guesswork out of maintaining your S2000 with this handy schedule. 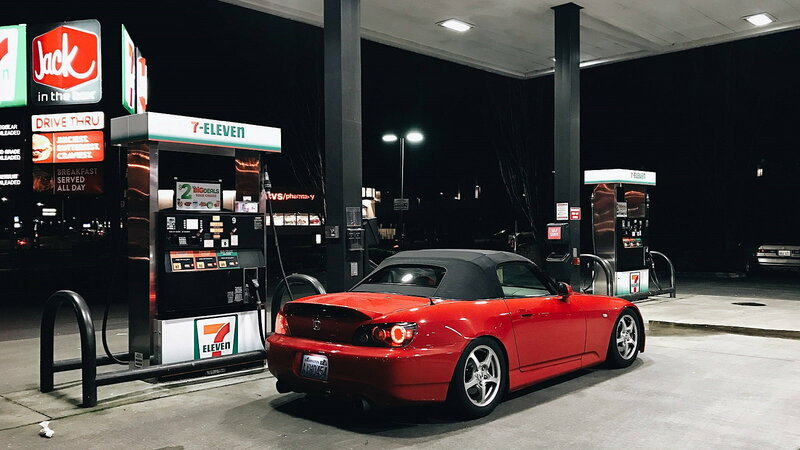 If you want your S2000 to provide you with many years of reliable service, one of the most important things you can do is adhere to a proper maintenance schedule. And it's a fairly easy thing to do if you're even reasonably handy with a wrench and basic tools. 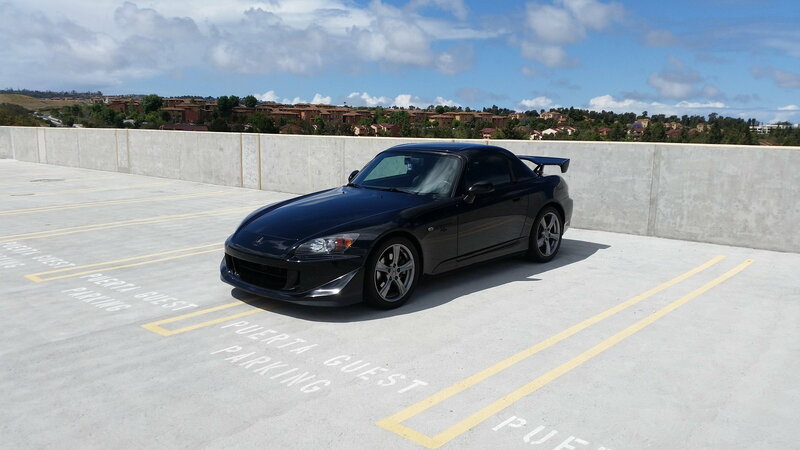 Simply follow this handy list that forum member 3ngin33r1 graciously put together in this thread, and you'll be enjoying that legendary Honda reliability for many years to come! Extreme operating conditions also call for additional maintenance at every other oil change, which is noted below each mileage interval. Also be sure and check your tire inflation and condition at every oil change! Check all fluid levels, the condition of fluids and check for leaks. #Inspect fuel lines and connections. # = See information on maintenance and emissions warranty, last column, page 151 of your owner's manual. Check all fluid levels, the condition of fluids, and check for leaks. 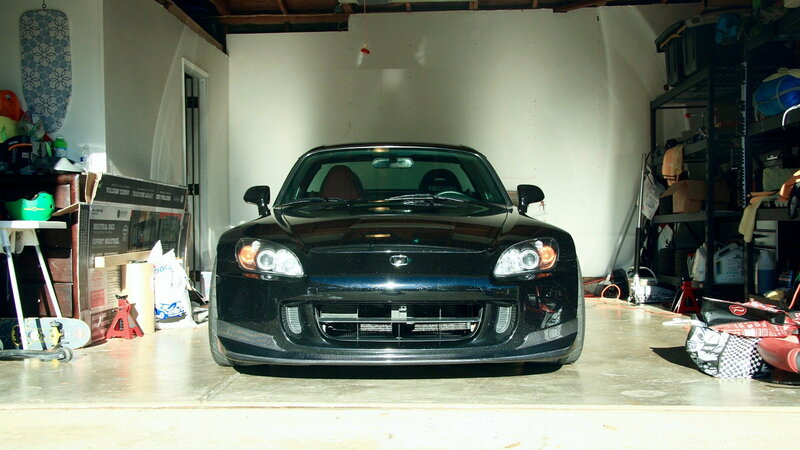 Replace dust and pollen filter*. * = See dust and pollen filter on page 187 of your owner's manual for replacement information under special driving conditions. 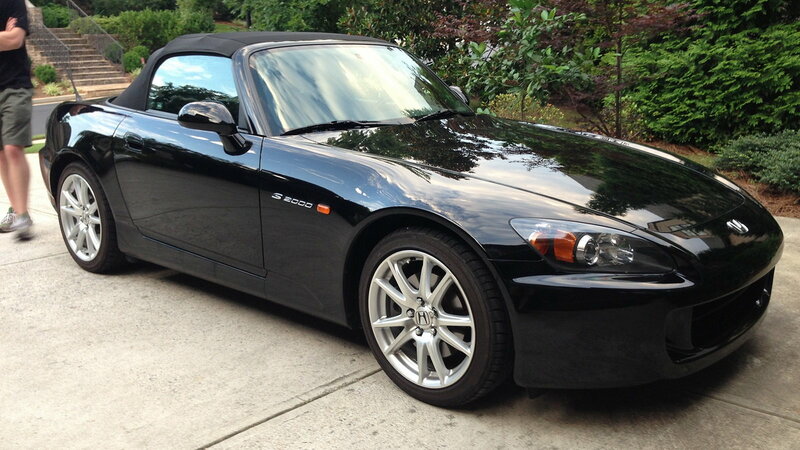 >>Join the conversation about the Maintenance Schedule for the S2000 right here in the S2ki Forum! Replace brake fluid (independent of mileage). 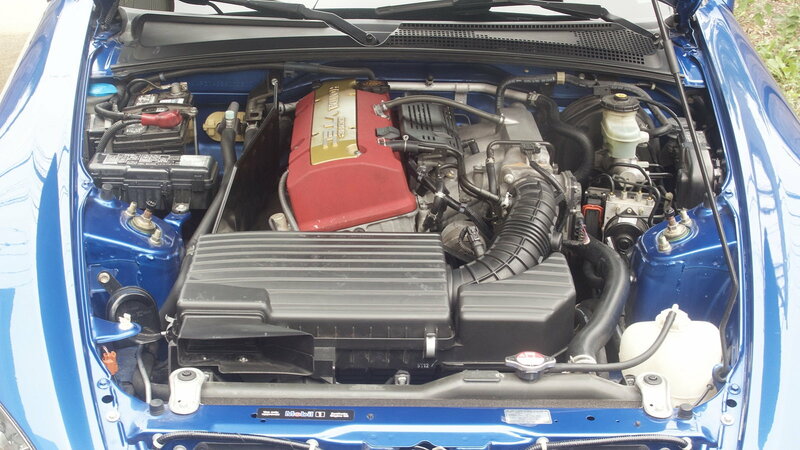 Replace engine coolant, then replace every 60,000 mi/96,000 km/5 yrs.